Our painting contractor services include complete interior and exterior painting of residences. We make recommendations regarding design and color. 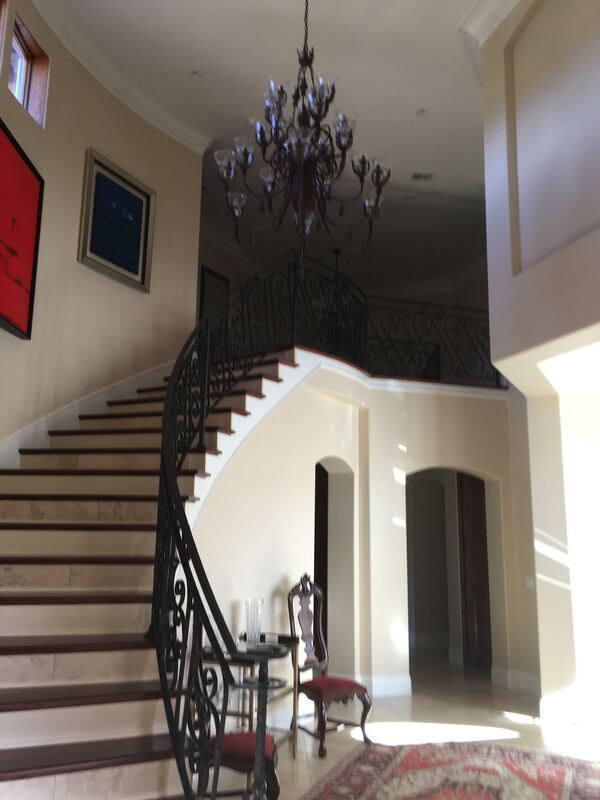 We work with the theme of your home and can create masterful faux finishes without going over the top. We want it to fit the room and look you are trying to achieve. Crown molding, natural wood refinishing and expert color matching tie each room together with subliminal tones. Whether you need just one room done or you are looking for a complete home renovation we will get the results you desire. The correct preparation is key when approaching and capturing a new look and getting it right. High tech and old world finishes require the perfect touch. You may want to mix this in with painted concrete flooring or distressed wood. Our goal is to achieve the look and theme you desire. That is done by sitting down and listening to you and the result you are trying to achieve. 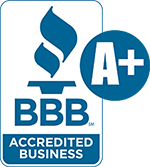 We are known for exceeding our customer’s expectations. Our consultation is free. We apply our years of experience, knowledge of products, and diversity mixing those two together for the perfect end result. 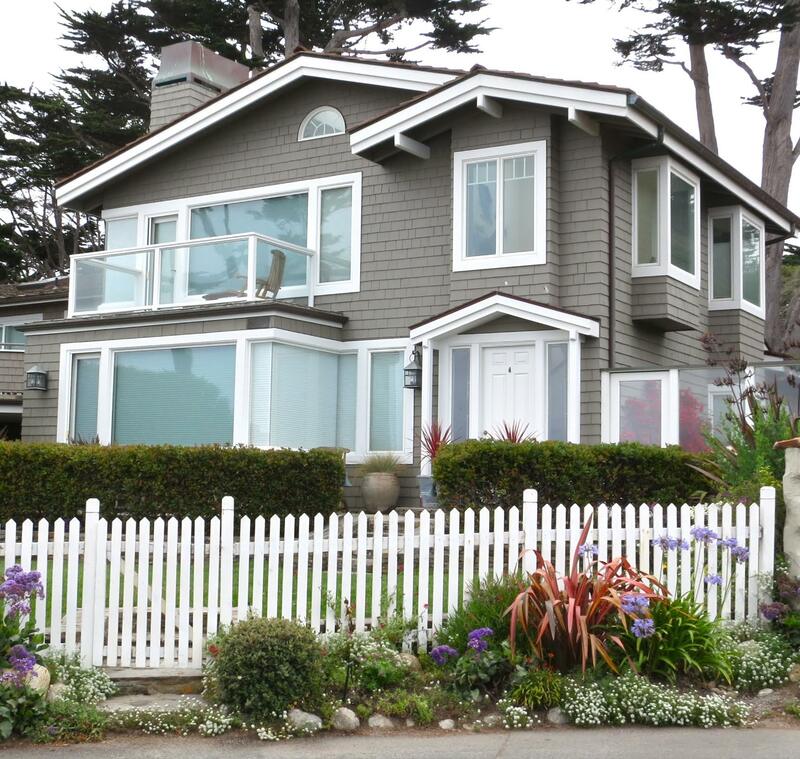 We all know in the Monterey Peninsula and Carmel there are a lot of historical homes. Will Bullock Painting and restoring specialize in these types of projects as well as modern-day finishes. Our experience with paint restoration wood treatment and cabinets all come into play when renovating a historical home back to its original natural beauty. Wood treatment for homes in this region play an integral part of each home due to the dampness and ability for wood to expand and crack over time. If special attention and the correct applications are not applied this becomes an issue that has to be addressed seasonally. Will Bullock Painting and restoring uses a long term tested technique for wood and distressed wood to ensure a sturdy long lasting finish that continues to look great and be functional for years to come. Our craftsmen can adjust doors and windows, cure dry rot and peeling wood conditions, and with the right color create a home you will want to enjoy. 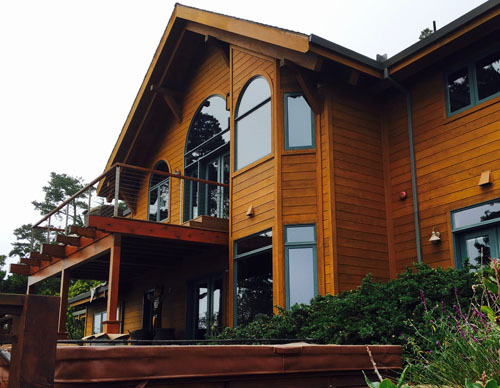 We stain and treat wood decks, window frames, sidings, cabinets, carved wood, and wood flooring. We can apply finishes to wood, carved and distressed wood, Cabinets, faux finishes on walls and wood, American Clay plaster, cement, and wood restoration natural shellac colors, Sikkens Cetol, and Epifanes–and all these with always the correct preparation. Your home is your castle that being said you want to feel like a king or queen each time you pull into your driveway. Will Bullock is a house painter that will make you feel good about how your home looks from the outside. It is the first impression for your family, guests and passerby’s. You will be amazed at the difference that can be made through texturing the outside of a home, changing the color or refinishing the wood framing around the roof and windows. Timeliness, honesty, integrity and attention to detail in all the painting services we provide ensure that you, our customer, are always pleased with the output and aware of each step in the process. .
About Will Bullock, can't recommend them highly enough. They have done a lot of work for us. We have a good sized home that is all red cedar siding and they have been re-staining our house for a number of years. They come every year and inspect and see what kind of touch up is needed. Very, very detail oriented. We wouldn't use anybody else. I know you'll be thrilled by the work they do for you. 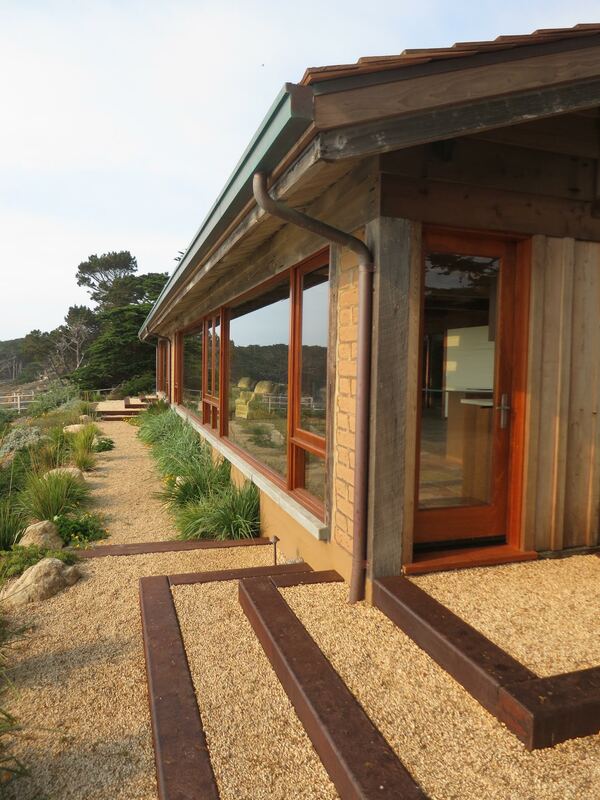 Will Bullock was recommended to us and he did our two story job in Pacific Grove and did a spectacular job. He does incredible work. I was home so I witnessed everything that was done. I recommend him highly. Will Bullock has worked for us on numerous occasions. Will is a real artist. This is a second home for us so they've worked here when we've been away and I've been completely satisfied and recommend them without exception. I wish everybody who works on the peninsula I could say the same about but when it comes to Will Bullock and his crew, they could not be more highly recommended. Will Bullock, he is fabulous. He did our walls, ceilings, doors, living room, foyer, dining room, moldings, all really great. He also worked at my mom's cottage in Carmel. I can't say enough good things. Regarding Will Bullock, he has done a myriad of things for us over the years. He's a phenomenal painter. 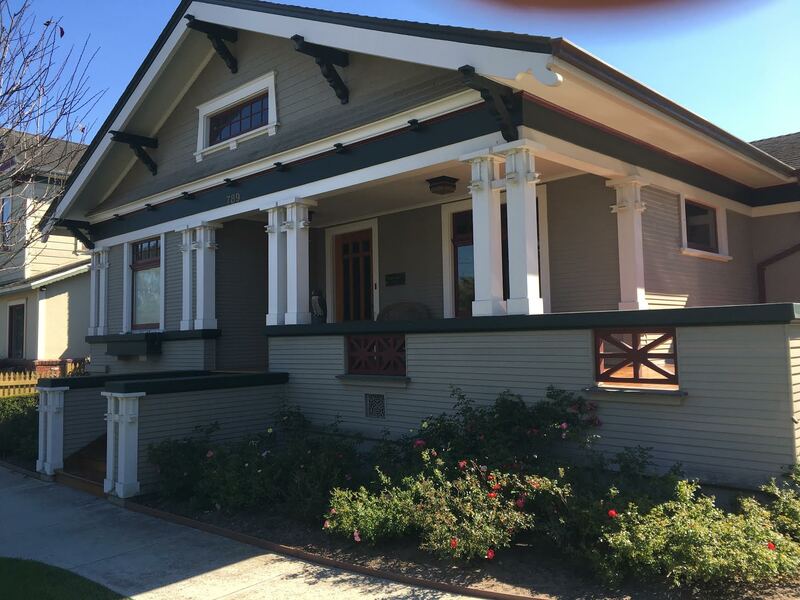 He's done tremendous restorative work on our home in Carmel that was built in the 1920's. I am very happy with all of his work. He's been in the business a very long time. His work is excellent. Go ahead, hire him. I know you'll be happy. I can't tell you how much we‘ve been happy and relied on the good work of Will Bullock over the years. He's worked on our house a lot because right on the ocean of course it takes a lot of work. I'm happy to tell you what a skillful and honest person he is. 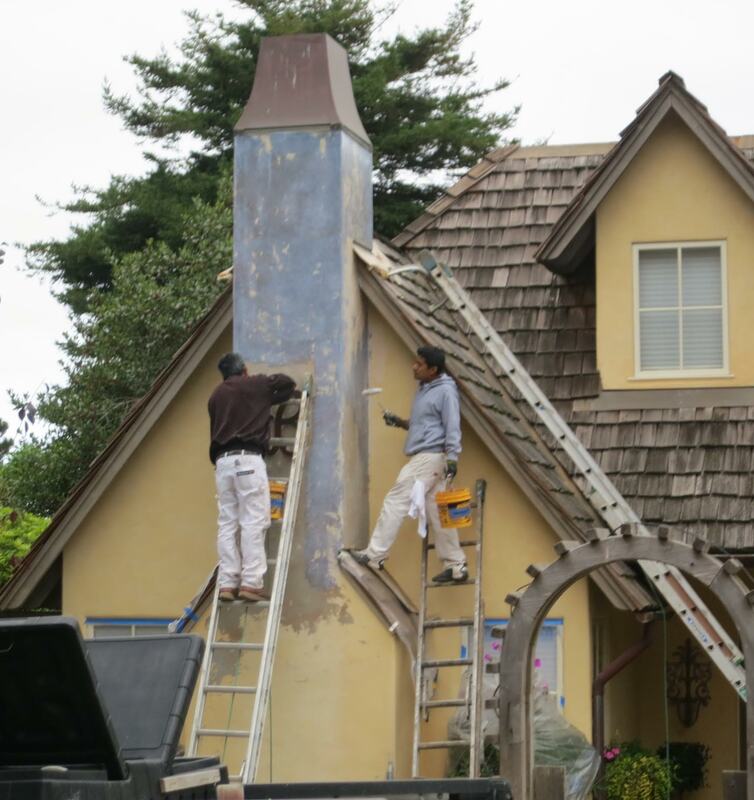 We have contracted with Will Bullock Painting for 20 years, painting and restoring the exterior and interior of our home in Carmel, including refinishing a prized solid oak dining room table, to our complete satisfaction and below original bid. We have total confidence in Will Bullock's professional and personal guarantees. Even years after the fact, he has always come through for us without question. His reputation means everything to him and his crew, as it always has to us. Our approach is one with attention to detail and artistry. Your home is our canvas. The finished product is our signature work.